Description: 48 pages, B&W photography. 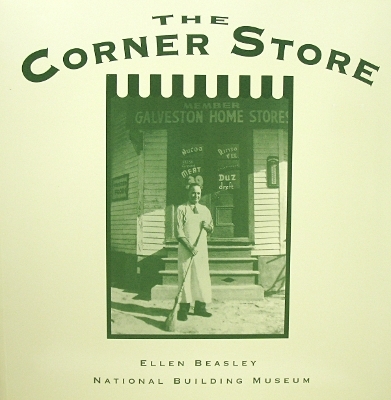 Covers Galveston's neighborhood stores. Viewed: 4,537 times since March 13, 2012.